purpletent.us | Join the Civility Conversation! National and local thought leaders delivered keynote addresses and participated in panel discussions. View full keynote addresses and panel discussions below. As President and CEO of Future 500, Bill Shireman helps the world’s largest companies and most impassioned activists – from Coca-Cola, General Motors, Nike, Mitsubishi, and Weyerhaeuser, to Greenpeace, Rainforest Action Network, Oxfam, and the Sierra Club – stop battling each other, and find common ground. Breaking through the traditional left-right divide, Shireman’s books and studies prove that we can protect the earth, promote freedom, and increase prosperity. 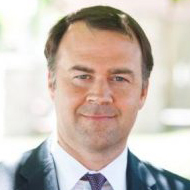 Cliff Young is President of Ipsos’ Public Affairs in the United States, and also leads Ipsos’ global election and political polling risk practice. 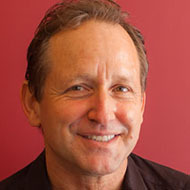 His research specialties include social and public opinion trends, crisis management, corporate and institution reputation, and election polling. 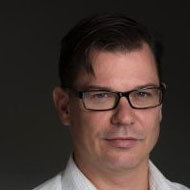 He works with a wide variety of corporate, government, media, and political clients. He also currently oversees Ipsos’ US public opinion polling for Thomson Reuters, and is the spokesperson for Ipsos Public Affairs in the US. Katie Harbath is the global politics and government outreach director at Facebook. Prior to Facebook, Katie was the Chief Digital Strategist at the National Republican Senatorial Committee. She previously led digital strategy in positions at DCI Group, the Rudy Giuliani for President campaign and the Republican National Committee. 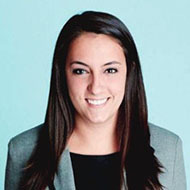 Katie holds a BA in journalism and political science from the University of Wisconsin-Madison. 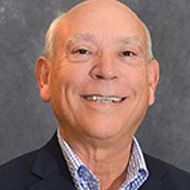 Richard is a Co-Founder and Vice President of Policy and Campaigns with the American Sustainable Business Council (ASBC), a national coalition of over 200,000 businesses committed to building a vibrant and sustainable economy. He directs ASBC’s policy and advocacy campaigns on Capitol Hill, the White House and to various regulatory agencies. He recently led a delegation of ASBC members to the COP21 Paris Climate Summit in December 2015. 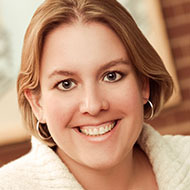 Samantha Osborne serves as Digital Director for the Committee on Arrangements for the Republican National Convention. Prior to joining the Committee on Arrangements. 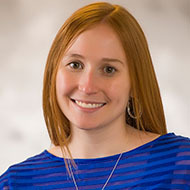 Samantha served as Director of Client Strategy. Samantha entered the political scene in Ohio working on Absentee Ballot strategy for campaigns and the state party. She then headed to D.C. in 2010 and began working in the digital space for the first time for Targeted Victory. Sara Tabatabaie is the Digital Director for Rock the Vote, responsible for leveraging social, email and SMS to engage young people in the political process, as well as distributing election related information around voter registration and voting laws. Before joining the Rock the Vote team, Sara worked to empower local candidates with online resources and digital best practices, collaborating with state and local parties across the political spectrum. 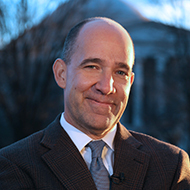 During the past thirty years, Matthew Dowd has helped shape strategies and campaigns for CEOs, corporations, foundations, governments, candidates, and presidents. He most recently founded Paradox Capital, a social impact venture fund focused on for-profit social good companies. His experience in business and politics will help bridge the paradox between capitalism and social consciousness. 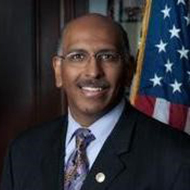 Michael Steele is an American politician and MSNBC political analyst as of May 2011. Steele served as the first African-American chairperson of the Republican National Committee from January 2009 until January 2011. From 2003 to 2007, he was the seventh Lieutenant Governor of Maryland, the first African American elected to statewide office in Maryland. During his time as Lieutenant Governor, he chaired the Minority Business Enterprise taskforce, actively promoting an expansion of affirmative action in the corporate world. Grover Norquist is president of Americans for Tax Reform (ATR), a taxpayer advocacy group he founded in 1985 at President Reagan’s request. ATR works to limit the size and cost of government and opposes higher taxes at the federal, state, and local levels and supports tax reform that moves towards taxing consumed income one time at one rate. 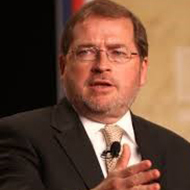 Norquist chairs the Washington, DC – based Wednesday Meeting, a weekly gathering of more than 150 elected officials, political activists, and movement leaders. 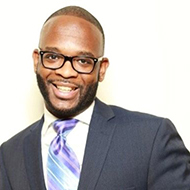 Laquan Austion has over a decade of political and community organizing experience, and serves as Chief Executive Officer for Action for America. Recently, he served as outreach manager for the Charles Koch Foundation helping to identify and manage key strategic partners for the organization. He also served as a Grassroots Director for Americans for Prosperity Foundation where he played a pivotal role in recruiting over 80,000 conservative activists, training grassroots leaders, and developing statewide strategies for grassroots action. 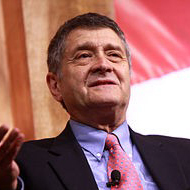 Michael Medved’s daily three-hour radio program, The Michael Medved Show, reaches five million listeners on more than 300 stations coast to coast. He is the author of 13 nonfiction books, including The American Miracle (coming October 2016) and the bestsellers The 10 Big Lies About America, Hollywood vs. America, Hospital, and What Really Happened to the Class of ’65? He is a member of USA Today’s board of contributors, a former chief film critic of the New York Post and, for more than a decade, cohosted Sneak Previews, the weekly movie-review show on PBS. David Pepper was unanimously elected Chairman of the Ohio Democratic Party on December 17, 2014 and began his term on January 1, 2015. Born and raised in Cincinnati, David is a fifth-generation Cincinnatian. David was first elected to public office in 2001 when he served on the Cincinnati City Council, finishing first out of a field of 26 candidates, and was reelected for a second term in 2003, again leading the pack in votes. Pepper is also the author of a forthcoming novel, “The People’s House,” an Ohio-based political thriller. Senator Frank LaRose is currently serving his second term in the Ohio Senate representing portions of Summit County. A decorated Army veteran, LaRose brings energy and passion to the Ohio General Assembly. 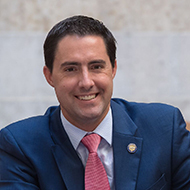 As a member of the legislature, LaRose believes it’s important to be good stewards of taxpayers’ dollars in order to lessen the financial burden on Ohio’s families. Senator LaRose developed his strong work ethic and sense of responsibility at a young age while working on a small family-owned farm in northeastern Ohio. 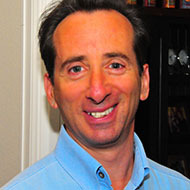 Former State Representative Ted Celeste is Director of State Programs at the National Institute for Civil Discourse. Mr. Celeste leads Next Generation, a program of NICD. His goal is to inspire and support state legislators who want to promote greater understanding and better decision-making. As part of a bi-partisan team, Celeste has facilitated trainings for the CSG Midwest Regional Conference and the Arizona, Colorado, Georgia, Idaho, Maine, Massachusetts, Minnesota, Nebraska, Ohio, Pennsylvania, Vermont and Washington Legislatures. 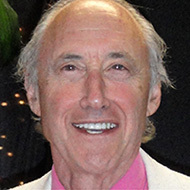 John Steiner is a networker, catalyst, tranpsartisan activist and creative consultant, often with his wife and partner, Margo King. He is one of the national leaders of the current effort to take the transpartisan movement to scale, with a special focus on Impact 2016. From 2004-2009 he helped organize Reuniting America, as it brought together conservative, moderate, liberal and progressive leaders of national organizations to engage in constructive dialogues and to prove that leaders with highly divergent views could and were actually eager to work together to find common ground solutions. Sara was born and raised in Akron Ohio. Staying local, she graduated from the University of Akron with a degree in Elementary Education. 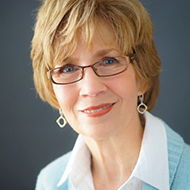 She is a co-author of Surviving and Thriving: Grief Relief and Continuing Relationships and a contributor to the newly released Grief Diaries: Loss of a Child, and Grief Diaries: Hello From Heaven. Her blog is titled Death Teaches at www.deathteaches.com, where Sara openly shares what Scott’s death continues to teach her about love, the meaning of life and death, and her spiritual relationship with him. Daniel Lippman is a reporter for POLITICO and a co-author of POLITICO’s Playbook, the most indispensable morning newsletter for the biggest influencers in politics. Before joining POLITICO, he was a fellow covering environmental news for E&E Publishing and a reporter for The Wall Street Journal in New York. 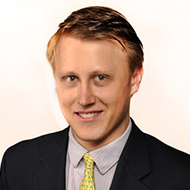 He has also interned for McClatchy Newspapers and Reuters. During a stint freelancing in 2013, he traveled to the Turkish-Syrian border to cover the impact of the Syrian civil war for The Huffington Post and CNN.com. 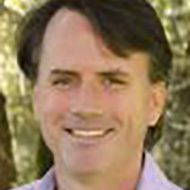 Stephen Dinan is the CEO of The Shift Network and author of Sacred America, Sacred World, which hit #1 in six categories on Amazon during the launch, including Political Leadership. He is also a member of the prestigious Evolutionary Leadership Council. As the former Director of Membership and Marketing at the Institute of Noetic Sciences, he was the driving force behind the Shift in Action program, which grew to 10,000 paying members, and the One Minute Shift video series, which was seen by more than one million. Dr. Ben Carson is a retired American neurosurgeon and former candidate for President of the United States. 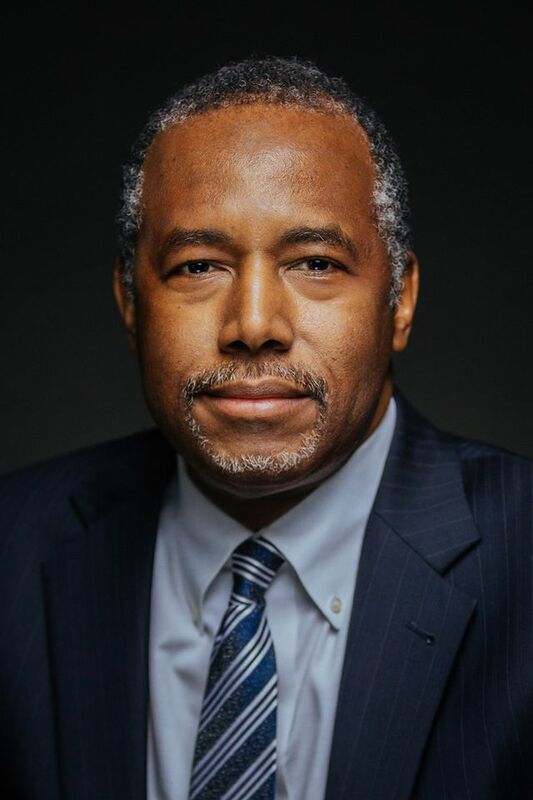 Born in Detroit, Michigan, and a graduate of Yale University and the University of Michigan Medical School, Carson has authored numerous best-selling books. Carson’s widely publicized speech at the 2013 National Prayer Breakfast catapulted him to conservative fame for his views on social and political issues. Today he sees a grassroots movement on behalf of “We the People” as essential to transforming the United States. A Model for the Nation? What do we stand for? How do we embody our values? What happened to family dinners? What happened to talking to someone in person, instead of through text? What happened to smiling at someone while walking down the street? What happened to talking to your neighbors? What happened to treating one another with respect? Is Civility Dead? According to media reports, the theme of election politics in 2016 seems to be “Voters are angry.” If this is what public anger produces, we need a better source of civic motivation. Advocacy and Influence in the Digital Age with Facebook and Twitter. How can millennials use social media to foster a more civil dialogue? Finding Common Ground: Crossing the Aisle: Major Public Policies Where Parties Share Common Ground in the Next Congress. Are there common values that we share as Republicans and Democrats to unite us? Polling and Media: Bias in numbers and in the media: The media can promote extremism, hatred and panic to the public, but can it also lead us to greater civility and more productive debate? What you need to know about what’s behind those polling numbers? Located only a few blocks from the convention’s core, The Purple Tent™will be the go-to place for journalists, bloggers, politicians, business and civic leaders to have civil dialogue about the future of the country. We are deeply concerned about the meanness, bullying, hateful speech and disrespectful behavior that has infected our media, neighborhoods, politics, workplaces, schools and communities, and we want to work for a more civil society. Join us as Purple America® shares, celebrates and discusses the importance of the above values at the Republican National Convention in The Purple Tent™. Purple America® is a national initiative of Values-in-Action Foundation to re-focus the American conversation to a civil, productive and respectful dialogue around our shared values. For more information, visit www.purpleamerica.us.